Like AirPlay 2, the long overdue Messages in iCloud feature finally launched in iOS 11.4 this week. Unfortunately, Mac users might need to wait a little bit longer to use it. iOS 11.4 was officially rolled out to the public earlier this week, adding Messages in iCloud support for iPhones, iPads and iPod Touch devices. 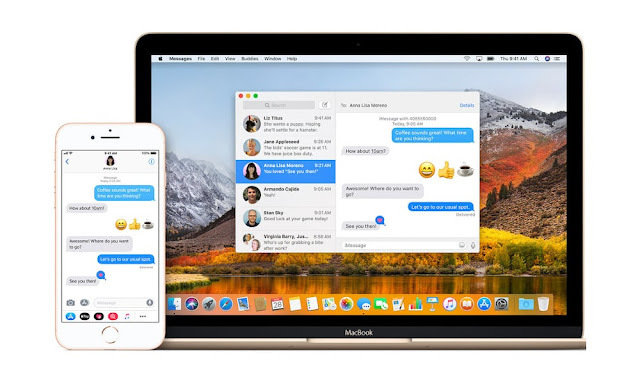 But Messages in iCloud is also on the docket for macOS 10.13.5. But, weirdly enough, that update has yet to be released.